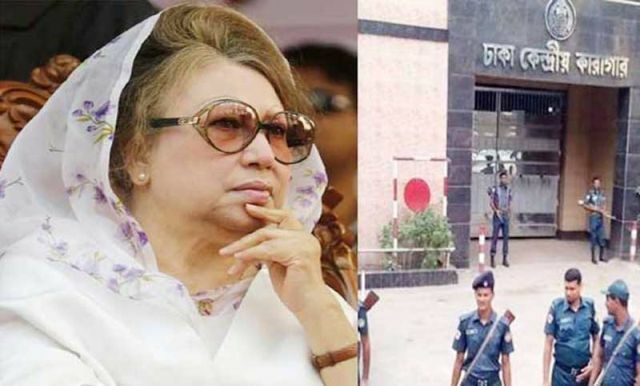 Dhaka : Former Bangladeshi Prime Minister and Bangladesh Nationalist Party (BNP) chief Khaleda Zia was on Monday sentenced to seven-year jail in a corruption case. Previous 2019 Elections : What should be the Muslim Agenda ? Is Not Involving Muslims During Election in Gujarat Becoming A Norm? I-Day musing: Does not the law and its protection apply to all?